As you consider getting new home windows in Portland, OR and surrounding areas, you should have a good understanding of the various types of window materials and options. Each of the common window types and finishes will give you a different look and offer distinct features for durability and maintenance. This article will explore fiberglass, vinyl, wood and aluminum windows. This type of window requires little maintenance and has the advantage of being able to be painted if the homeowner chooses. The finish on a fiberglass window will not fade, and because of the durability and strength of fiberglass, the frames can be slim and narrow while maintaining a sturdy structure. 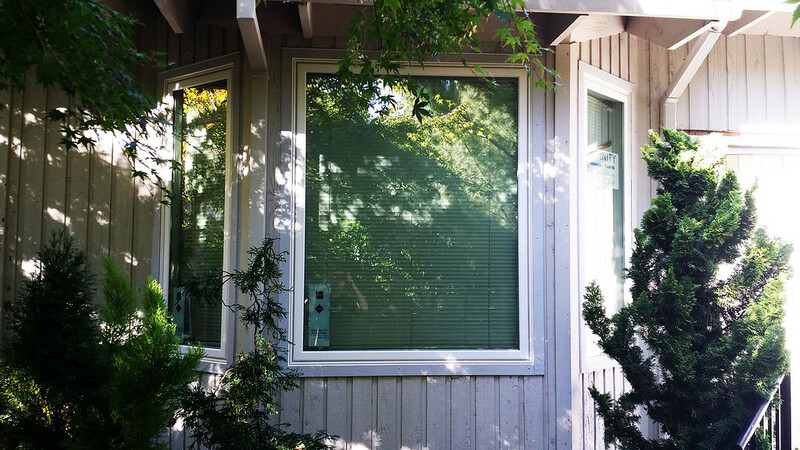 New home windows in Portland, OR that are made with fiberglass frames offer homeowners the look of wood windows with more than 3 times the strength of wood windows. You can get more glass and less frame with fiberglass windows. Vinyl windows are also very low maintenance, but they are susceptible to chalking and fading. Additionally, some vinyl windows can start to get a plastic look to them. Vinyl is strong, but it is also flexible. This can lead to warping over time, however, as the vinyl expands and contracts. Wood windows have a beautiful, timeless look. They give a stately, craftsman appearance to a home, but they come with significant maintenance issues. For example, wood windows need to be painted or stained to avoid damage. If not properly cared for, wood windows can warp and rot, and will need to be replaced eventually. Like vinyl and fiberglass, aluminum windows are very low maintenance. If you like a modern, industrial look for your new home windows in Portland, OR, aluminum will definitely give that feel. The aluminum framed windows are very strong, but darkly colored finishes will eventually fade. Understanding options for your homes new windows will make you an informed consumer as you talk to your contractor about new windows.